Club Disney recently opened in Walt Disney World’s Hollywood Studios on Tuesday morning. 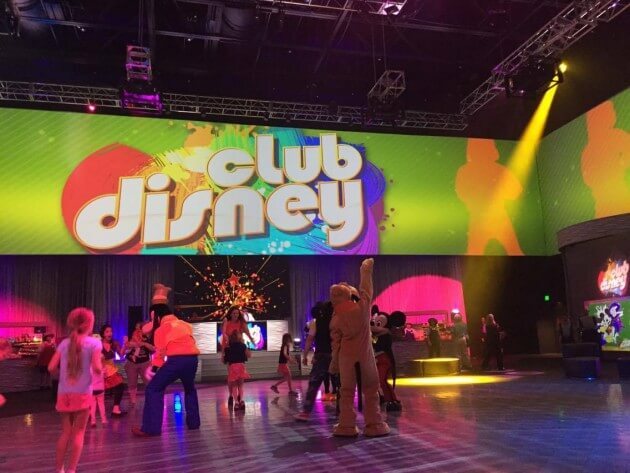 Located near the Rock ‘n’ Roller Coaster, Club Disney allows guests to recharge and dance with the classic characters, so it’s sure to create life long memories. Guests can find Mickey Mouse, Minnie Mouse, Donald Duck, Daisy Duck, Goofy, Pluto, and Chip and Dale tearing up the dance floor. 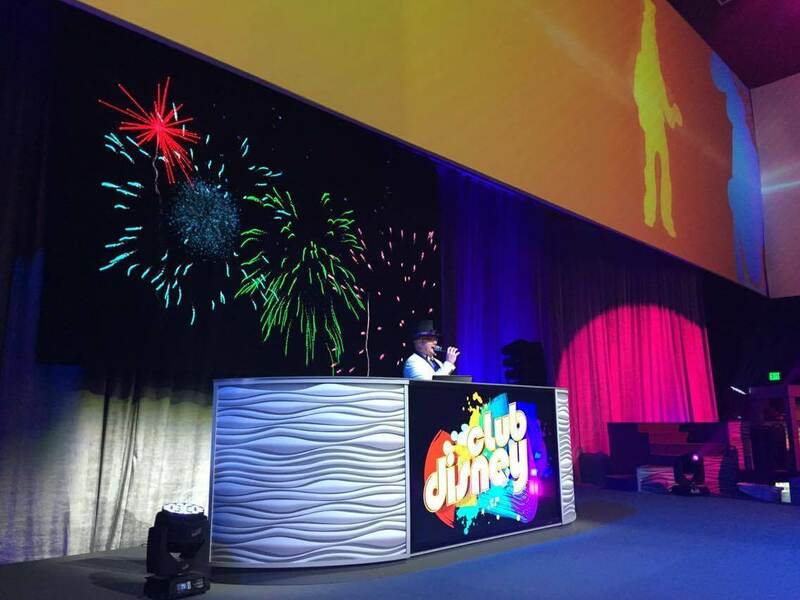 Club Disney is full of bright colors sure to spark your inner dancing queen or king. With 360 degree screens above the room, always showing clips from Disney movies, guests can also be entertained if choosing to sit in the lounge chairs on the perimeter of the room. 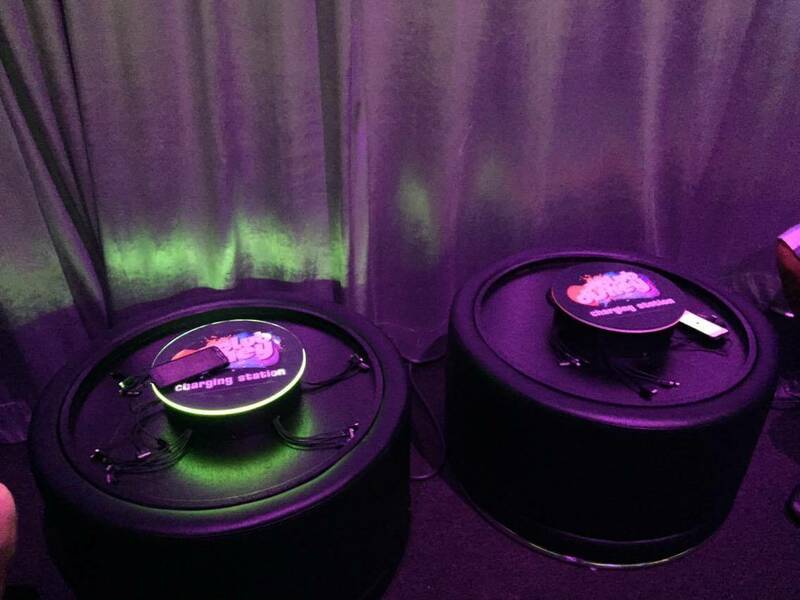 Guest can also charge electronics at the Charging Stations. Perfect for the mid-afternoon when all electronics seem to lose all battery life! Club Disney is the perfect area to check out if not all members of your party and brave enough to ride the Rock ‘n’ Roller Coaster located next door, or The Twilight Zone Tower of Terror located across the street. 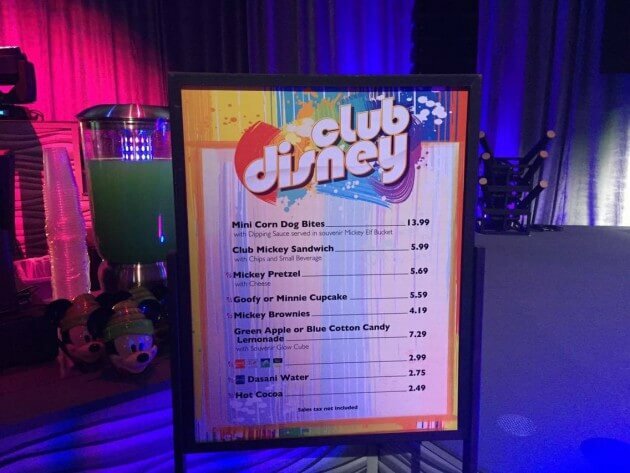 If that’s the case, Club Disney also features new snacks available for purchase in the dance club. Share your photos with us at @ITMNews when you check out Club Disney!